Roddy Boyd of the Southern Investigative Reporting Foundation on his investigative reporting on Valeant. “All I saw were just a question that had another question- why is a company [Valeant] that size, with that profit and that high-profile doing these ridiculous hidden revenue kind of connections… what are they doing? No one there would answer anything,” Boyd said. 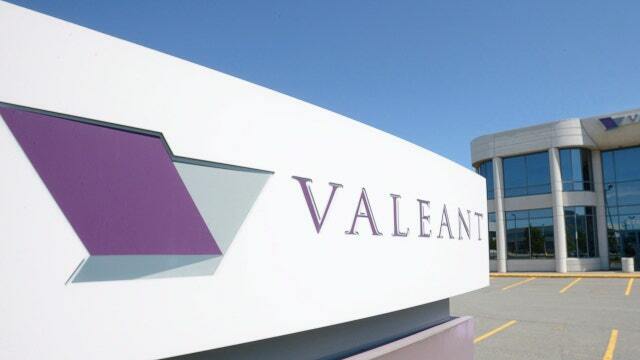 Valeant held an investor call on Monday with a team of 10 executives led by J. Michael Pearson, chairman and chief executive officer, and defended itself with materials including a 90-page presentation. Valeant has stated the claims made by Citron and Left are completely untrue. The stock has lost 31% of its value over the past five days.